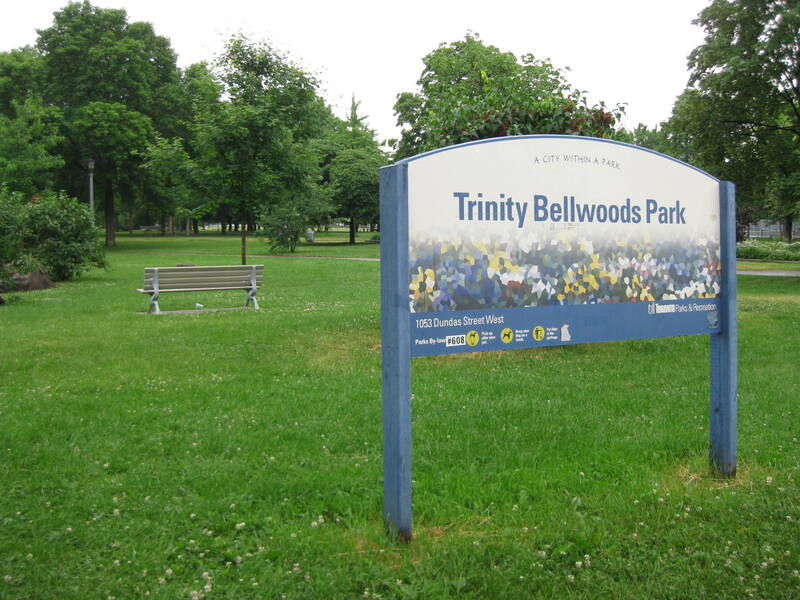 The area is also populated by lovely green spaces such as gorgeous Trinity Bellwoods Park. Situated between Queen and Dundas, the park features a community recreation centre with indoor pools, a gymnasium, fitness centre, running tracks and more. Just outside the centre are volleyball and tennis courts, an off-leash dog area, children’s playground, wading pool and picnic spots. The park is also the scene for frequent cultural events and a farmers’ market. Among the superb condominium communities you will find in this sought-after area, master-planned Garrison Point will rise to 29 storeys on Ordnance Street, just east of Liberty Village. CITYZEN Development Group, Fernbrook Homes and Diamond Corp. are developing this residence, which will include townhomes (www.garrisonpoint.ca). 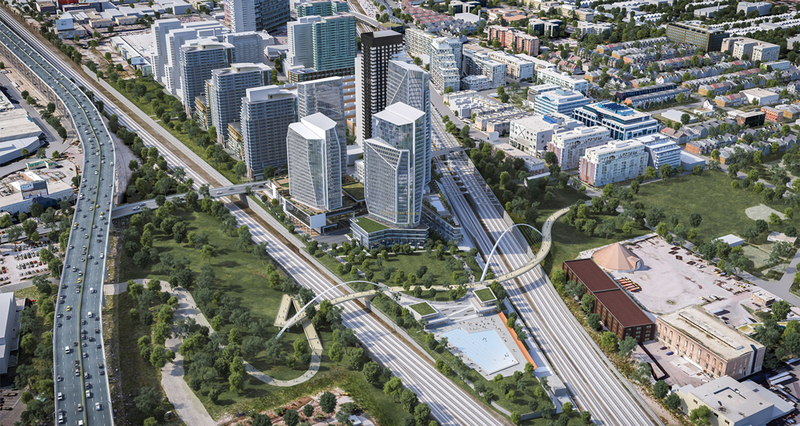 Also prominent in the area are two mid-rise condominiums by Streetcar Developments. The Carnaby is the company’s third condominium in a collection of four that will form a unique community centred around a European-inspired courtyard. The 11-storey loft residence includes some two-storey suite designs, and the 20-storey tower features newly released penthouses (www.carnabylofts.com). Streetcar also offers TWENTY Gladstone, which offers outstanding amenities including an outdoor rooftop terrace and a state-of-the-art gymnasium (www.twentygladstone.ca). 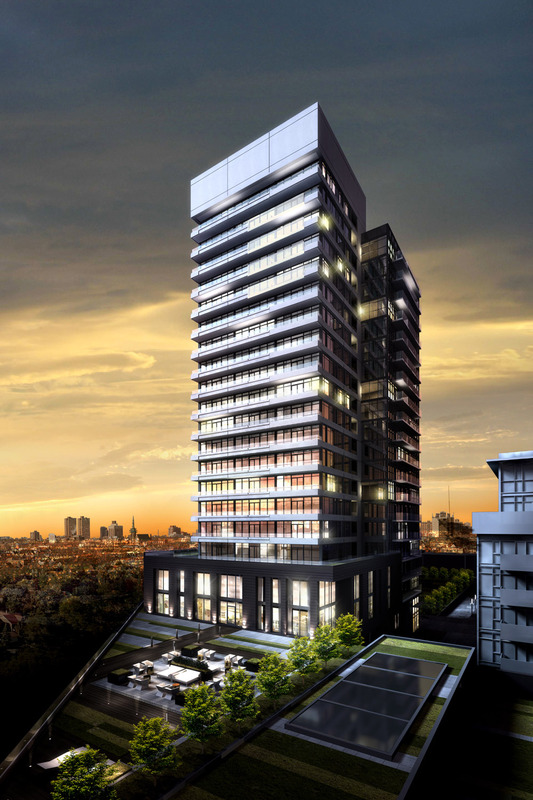 If the west end of Toronto is calling, be sure to explore everything that these exciting condominiums have to offer!